11 Key Tips for the Solo Female Traveler - Tips for Your First Time Abroad. Are you planning your first solo trip? My first solo venture was back in 2013 when I traveled 7,000 miles across the world to Seoul, South Korea. I was starting a job in a new country and had never even taken a flight before. The good news is that I survived and had an amazing time abroad. I want you to experience the same and feel confident about your ability to travel alone as a solo female traveler. The first time can be scary as it is exhilarating. Yet, if we let our fears get the best of us, then we miss out on amazing opportunities to see the world and experience new cultures. There are so many upsides to travel, but the solo female traveler is occasionally faced with obstacles that we can't ignore. Even in 2018, women are still faced with unwanted advances, scams, or in some instances assaults. However, if you learn to travel smart then you can reduce the risks involved. 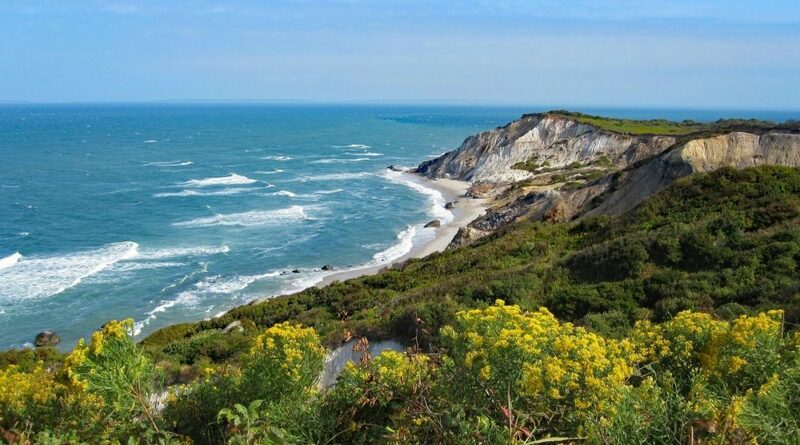 Instead, you can enjoy an amazing solo trip that will empower you and result in lifelong memories. 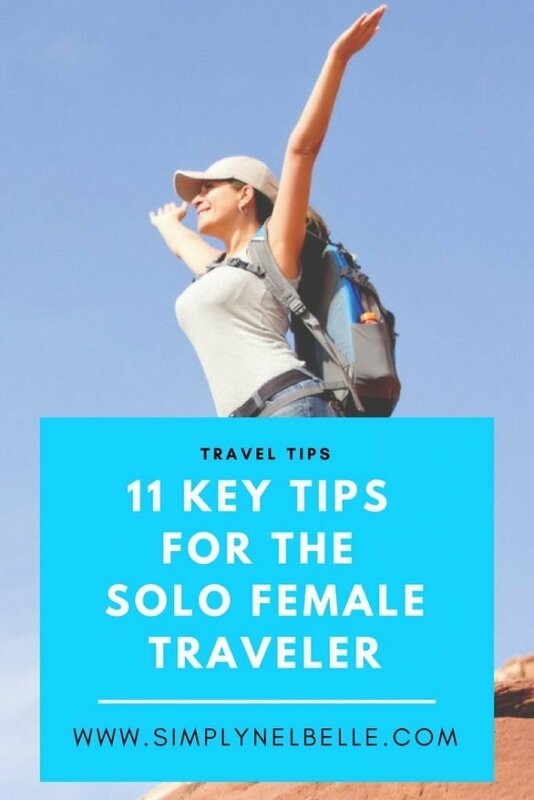 I want women to feel confident while traveling, which is why I am going to share my 11 key tips for the solo female traveler. Disclosure: This post contains affiliate links where I may receive a small commission from the company if a purchase is made at no extra cost to you. I only recommend services or products that I use and love. Look into your destination before you ever even book your ticket. You should know the local customs, travel warnings, potential scams in the area, areas to avoid, and emergency contact information. Expect the best, but always have a plan for the worst. My favorite ways to learn about a new area are through YouTube vlogs. There is always someone out there vlogging about your destination. 2. Stay with a host family or hostel. If you are concerned about being lonely, then choose a place to stay that will put you in a communal atmosphere. Staying with a host or hostel gives you that social interaction, potential language immersion, and is a great way to make new friends or travel buddies. Be sure the host and hostel are well-reviewed and located in a safe area. Also, don't share anything too personal. Use common sense and protect yourself. I highly recommend making copies of your itinerary and travel documents. Keep a copy and send another to your family. However, avoid sharing your personal itinerary on social media. Especially, if you live alone. Sharing too much can be an invitation for someone to break into your home while you are away. If you need to enlist someone to watch over your home then I recommend TrustedHousesitters. 4. Plan out your route for the day. As a solo female traveler, you want to give the impression that you know what you are doing and where you are going. If you wander aimlessly while staring at a map then you look like a little lost lamb. Confidence is key and you get that by being knowledgable about the area you are traveling to. Take the time to do the work and learn about your destination. You will feel more comfortable walking around on your own. 5. Travel during the daytime. Statistically most crimes occur under the cover of night, so its easier for solo female travelers to travel with confidence during the daytime. However, you should always be aware of your surroundings and use caution despite the time of day. Enjoy yourself, but don't lose track of your belongings or awareness of your surroundings. 6. Walk with purpose and a confidence. Fake it, til you make it! If you behave like you know where you are going then people will be less likely to mess with you. Don't give anyone a reason to think you will be an easy target. Walk upright with good posture. Body language does give off signals to others. If a situation or conversation with someone makes you uncomfortable in any way, always use your right to walk away. You are under no obligation to anyone. Being polite is nice, but don't prioritize being polite over your own personal safety. Keep your wardrobe simple and culturally appropriate for your destination. The more you blend in the better! Obviously, it's best to avoid flashy jewelry or apparel because that will only attract unwanted attention. 9. Pack light and watch your belongings. 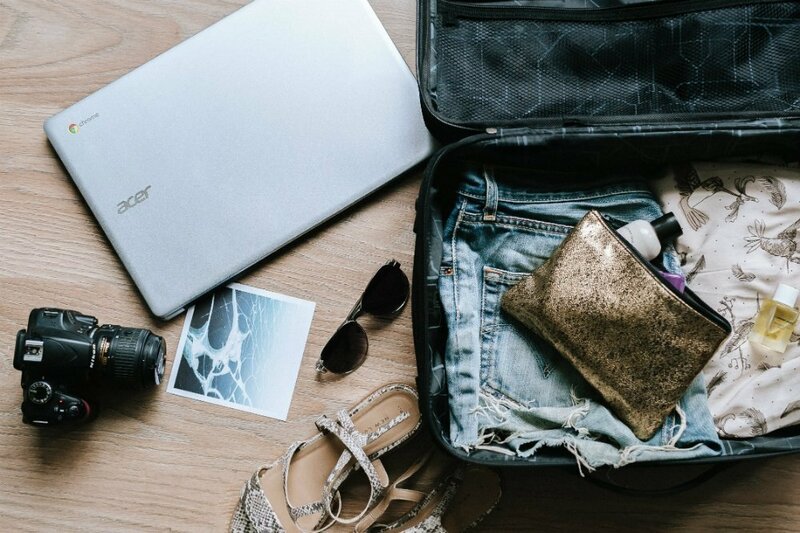 Since you will have to manage your belongings alone as a solo female traveler, you need to pack light. No one looks confident when they are struggling with their luggage and dropping things all over the airport floor. If you have to take a cab, then you want to ideally be capable of keeping your bags in the seat with you instead of the trunk. I've had situations where cab drivers were a little off so I had to get out of the cab. It's rare but it can happen. Since you can't take pepper spray in a carry on, I recommend a whistle or put a siren app on your phone. You are on vacation. Of course you should be free to have a good time, but try to avoid getting too intoxicated. Always watch your drink whether its alcoholic or nonalcoholic. I try to order beverages that I handle myself and I keep my hand covering the top when I'm walking around socializing. All it takes is a little slight of hand to put something in your drink. Better safe than sorry. Don't hide out when you travel. There are risks no matter where you are in the world, so don't let fear keep you from getting out there and experiencing new things. Join organized tours or sign up for a class to meet fellow travelers. You can learn so much from locals and other internationals. Remember if you ever feel uncomfortable you can just bail or go somewhere public. You are under no obligation to anyone. Wandering the world as a solo female traveler is such a rewarding experience that I hope all women get to experience at some point in their lives. 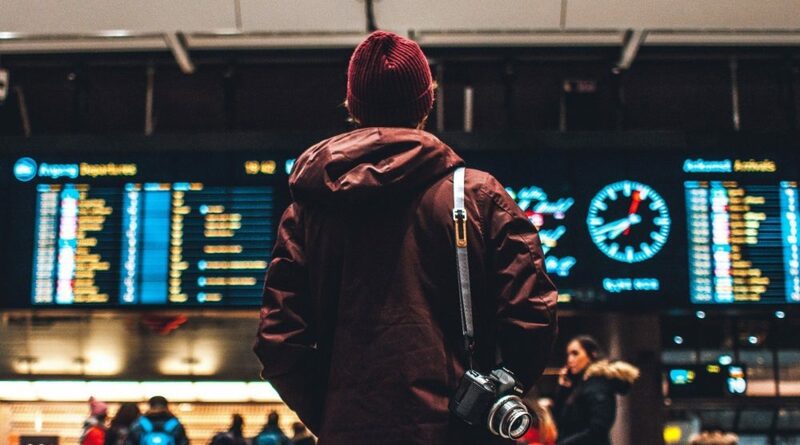 Traveling independently allows you to follow your own schedule, absorb your destination without distractions, and you will feel a new sense of freedom that you have not experienced before.